A2004NS is a fifth generation Wireless Dual Band Gigabit Router, which complies with the most advanced 802.11ac standard and can deliver Wi-Fi speed up to 1167Mbps. 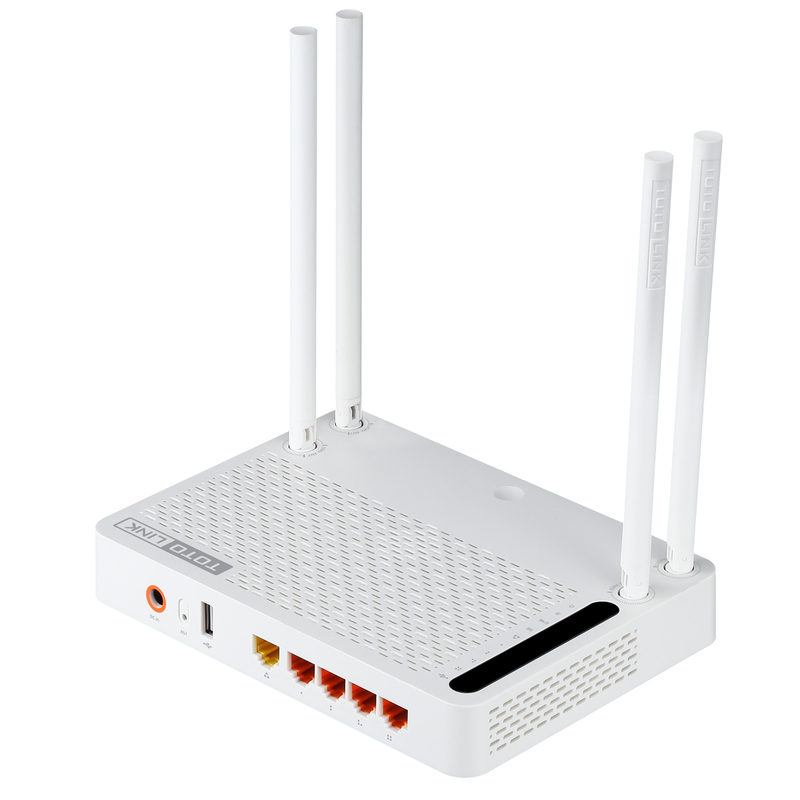 Featured by simultaneous dual-band and four external high gain antennas, it provides a stable network connection for Internet access with less interference. Besides, FTP Service and Samba Service supported by the USB2.0 port is very convenient for high speed big file sharing. 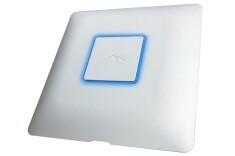 300Mbps on 2.4GHz and 867Mbps on 5GHz band simultaneously. Four fixed high gain antennas with advanced MIMO technology. Supports PPPoE, DHCP and Static IP broadband functions. Five Gigabit Ethernet Ports ensure ultrafast data transmission rate. Multi-SSID allows user to create multiple SSIDs according to their needs. 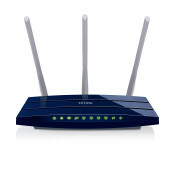 Provides 64/128-bit WEP, WPA, WPA2 and WPA-Mixed security. Connects to secure network easily and fast using WPS. 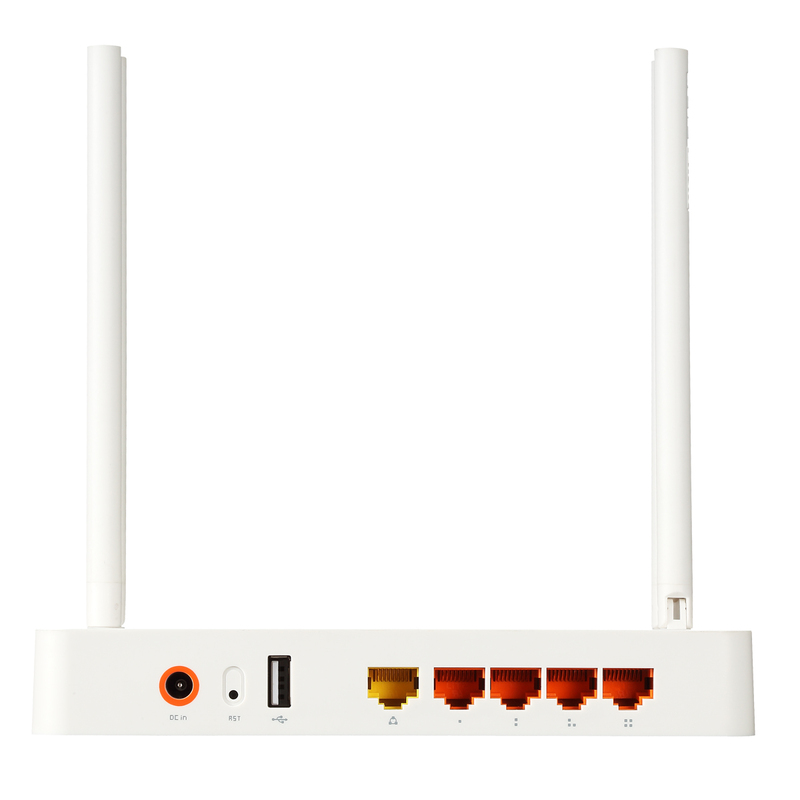 Supports IP, MAC, URL filtering and Port Forwarding. 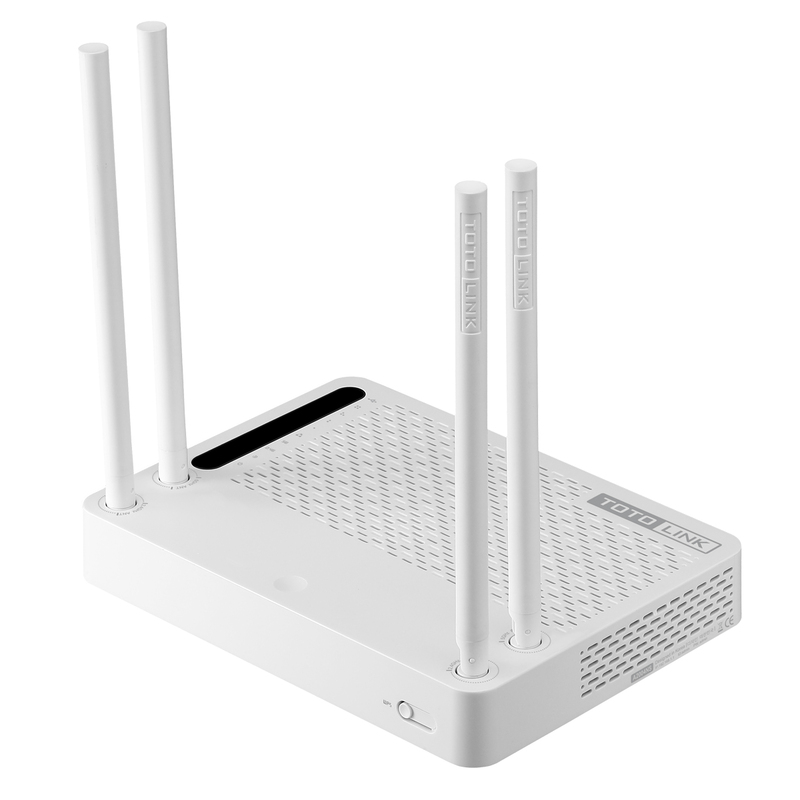 Universal repeater and WDS function for easy Wi-Fi extension. One USB2.0 port supports Samba Service, FTP Service and URL Service. The VPN server can not only protect the privacy of your information, but also simplify network management.